Once you make the glorious decision to grow a Beard and join in the ranks of the Beardsman, you will quickly come across many Beard grooming products. These products are often used to tame, nourish and enhance the growth of the Beard. 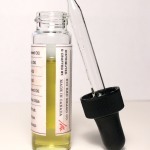 One of the most common products you’ll come across is Beard Oil. 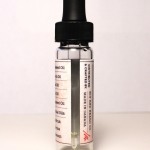 Beard Oil offers many benefits to the Beard and can drastically improve the Bearding experience. Would you rather have a wild, straw-like Beard that frightens small children? Or – would you rather have a damn handsome, well groomed Beard that represents your manhood with a regal stature that is admired and adored by all who are graced in it’s presence? If you’d prefer the latter, perhaps invest in some Big Red Beard Oil and experience the difference. 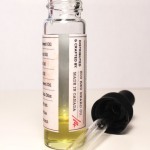 Let’s explore the stages of improvement your Beard will go through using Big Red Beard Oil. At this point your Beard is most likely dry, unruly, and itchy. Open your liquid gold, it’s time to begin down the road of Beard glory. 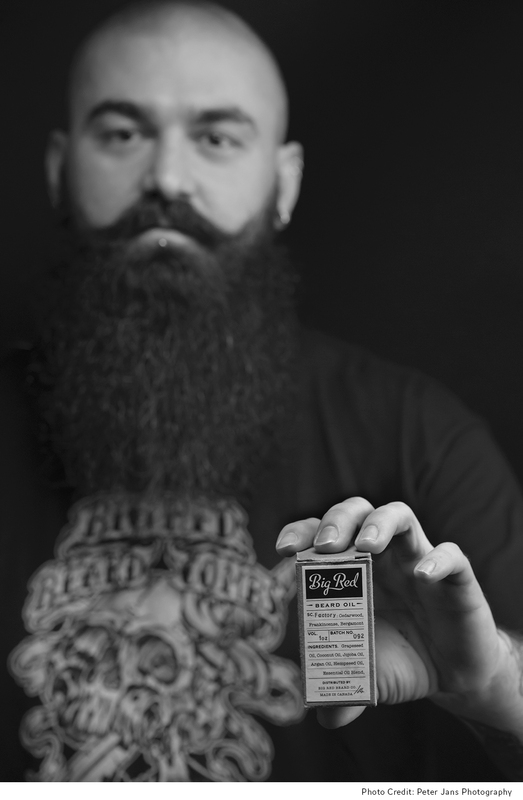 Short – medium beards are good to start off with 4-6 drops of Big Red Beard Oil. If you’re rockin a medium-long Beard, use about half a dropper’s worth. Rub it between the fingers and palms and apply to the Beard working your way from the base of the neck up through the beard. Once it’s evenly distributed, run your fingers and palms through and down the front of your Beard. Comb the Beard with your Big Red Beard Comb to finish the oil distribution and to tame the mane. 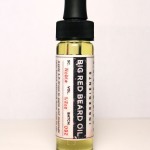 You have been using Big Red Beard Oil now for a few days and you are noticing a drastic difference not only the appearance of your Beard, but the feel of your Beard. With it’s high vitamin E and fatty acid content, the Argan Oil in Big Red Beard Oil has moisturized your skin and relieved any previous Beard itch and Beard dandruff, or ‘beardruff’ you were experiencing. Now you can stop avoiding black shirts! Your Beard has become soft and pleasant to touch, and you find yourself absent-mindedly stroking it through out the day. Your girlfriend has stopped viewing the Beard with apprehension and is now looking at your Beard as a symbol of the strong, manly, she-conquerer you are. She’s already started planning a surprise Big Red Beard Comb gift pack for your birthday to keep your Beard game strong. The Jojoba Oil in Big Red Beard Oil has penetrated the hair follicles and started to strengthen, nourish and moisturize the Beard – keeping breakage at bay and good growth on the way. Your Beard is looking better than it ever has before. You are starting to notice glances and nods of approval from other Beardsmen. The high protein content of the Hempseed Oil found in Big Red Beard Oil improves & repairs any damange present in the Beard and promotes faster growth. The high moisture retaining capacity of the Coconut Oil keeps your beard shiny and moisturized. Due to the conditioning properties found in Big Red Beard Oil, your Big Red Beard Comb glides through the Beard like butter and keeps you looking damn handsome and finely groomed. Welcome to the world of true Beardsmen, you are among good company Bearded Brother. time to re-order and Beard on! 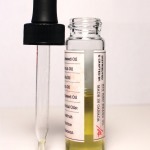 Beard Oil provides your Beard with the moisture and nourishment it needs to grow strong and stay healthy. Avoid washing your Beard too often, as water strips beneficial oils and moisture from your Beard, leaving it dry, brittle and prone to breakage. Wash your Beard about twice a week with a soap formulated specifically for Beards, such as Big Red Charcoal or Clay Soap. Chocked full of Ingredients to keep the Beard in tip top shape, don’t let your Beard Oil efforts go to waste – get some and Stay Groomed Gentlemen.